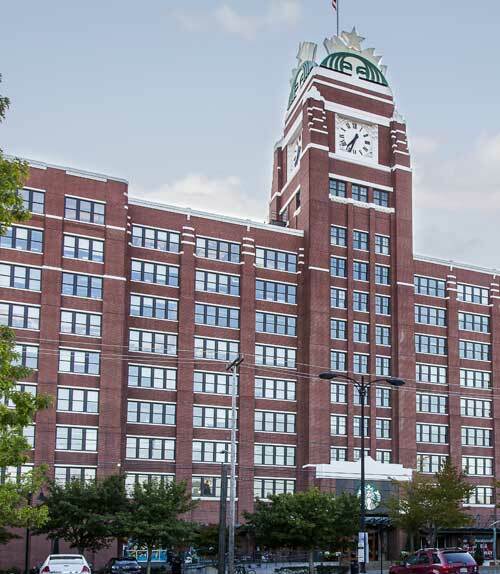 Starbucks Center is a nationally recognized redevelopment of a large, functionally obsolescent warehouse building, serving as a catalyst for the revitalization of the SODO District neighborhood. 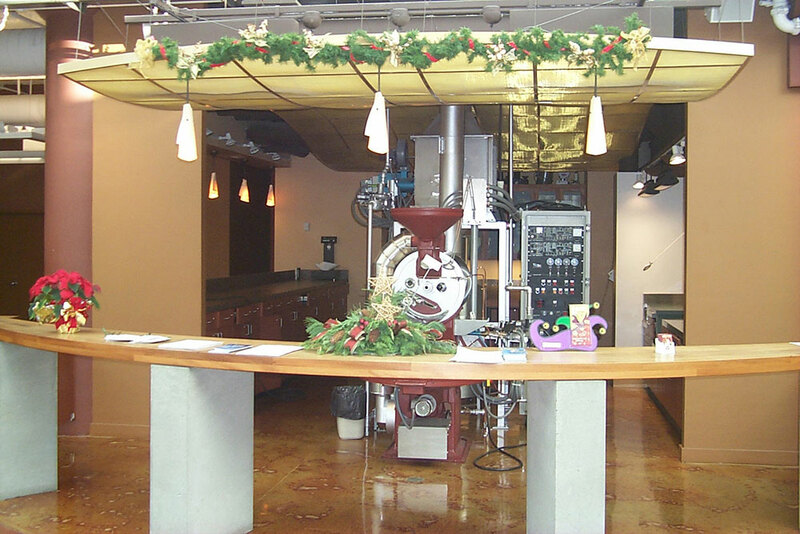 At just over 2,100,000 square feet on 17 acres of urban industrial land, Starbucks Center is a one-of-a-kind mixed-used facility, which blends retail, office, warehousing, light-manufacturing and distribution functions. 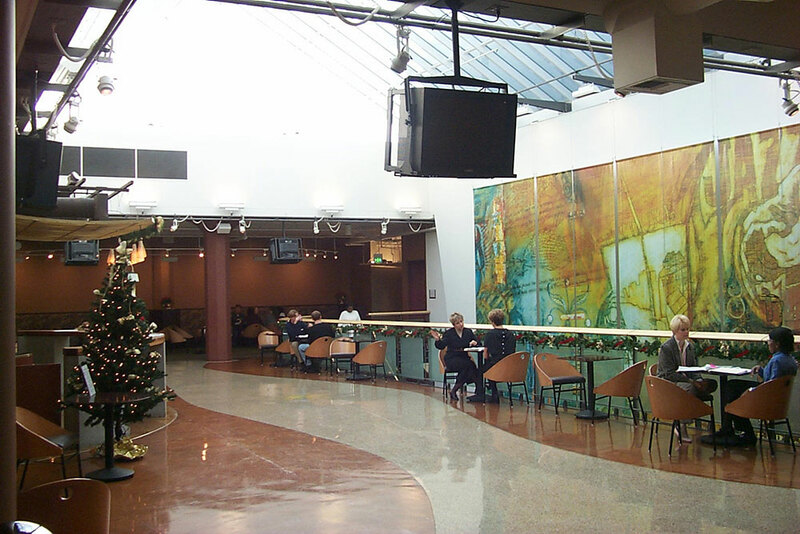 Nitze-Stagen manages the day-to-day operations. 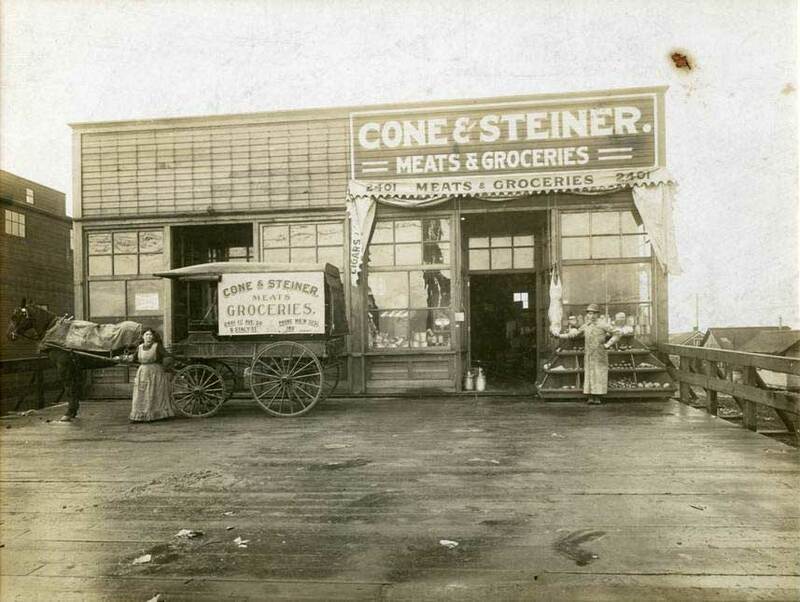 Built in 1912 by the Union Pacific Railroad to lure Sears, Roebuck & Co. to Seattle, the original building was constructed of heavy timbers sourced from the historic Yesler Mill. 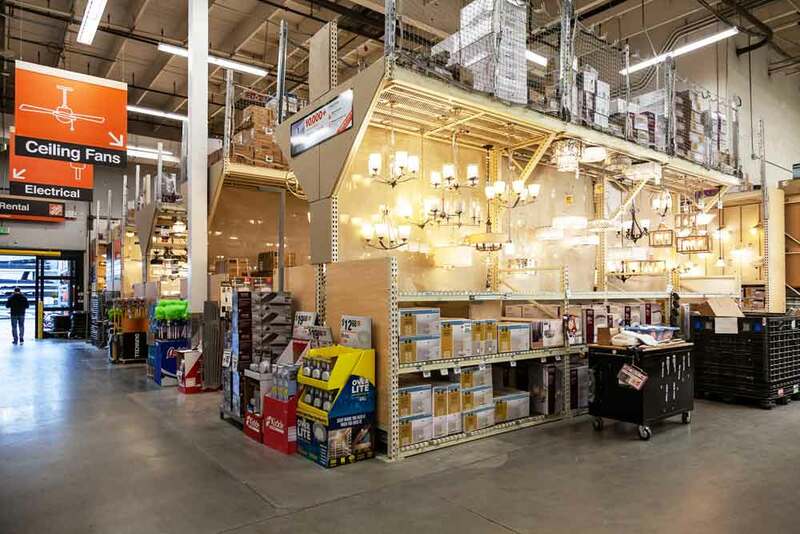 Emboldened by the sale of lady’s undergarments to Alaska, Sears built an 800,000 square foot addition in 1914 which, at the time of its completion, created the largest structure west of Chicago. 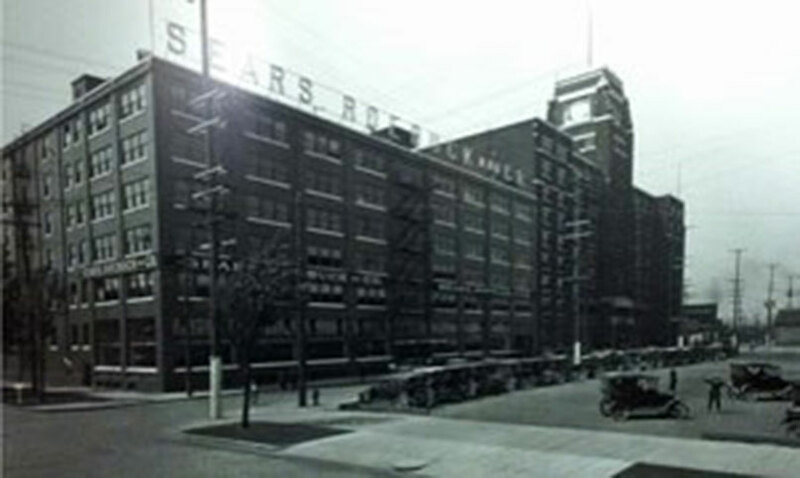 In 1925 Sears opened a retail store at the site which, until it closed its doors in 2014, was the oldest continuously operating Sears store in the world. With building additions in 1945, 1956, 1965, 1974 and 2001, the complex is thought to be the largest multi-tenanted building west of the Mississippi. 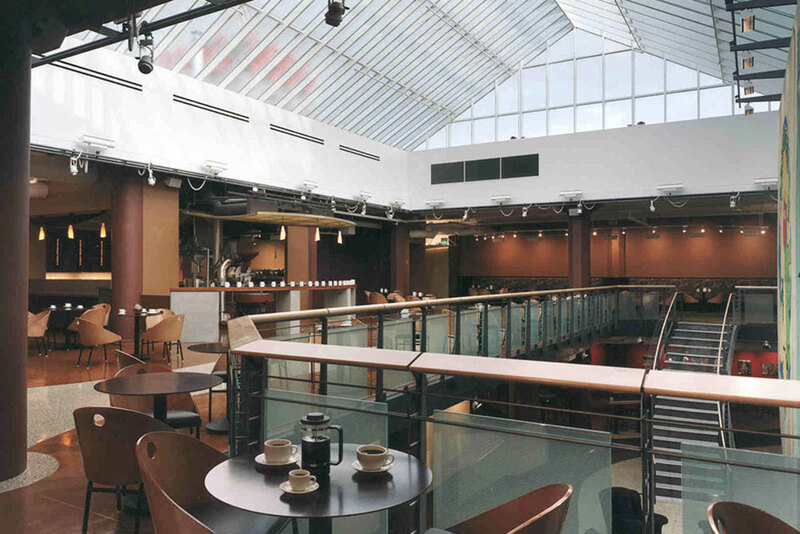 Nitze-Stagen has renovated the building and preserved its historical heritage while adding modern technology and structural upgrades. 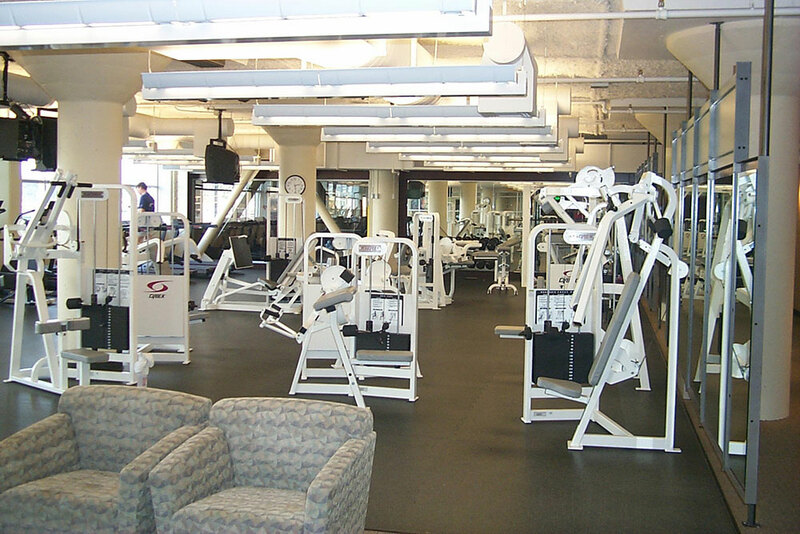 It completed a full seismic upgrade of the building in 2003. 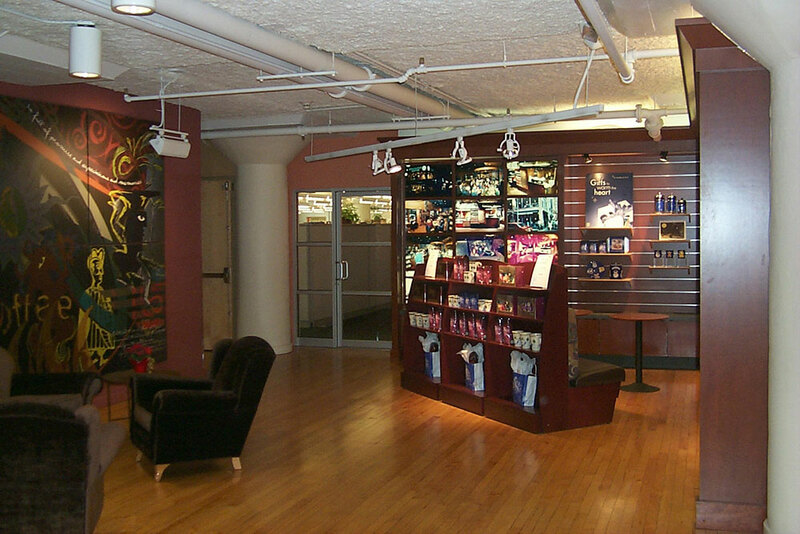 The building is currently home to numerous tenants, and serves as the world headquarters for the Starbucks Coffee Company. 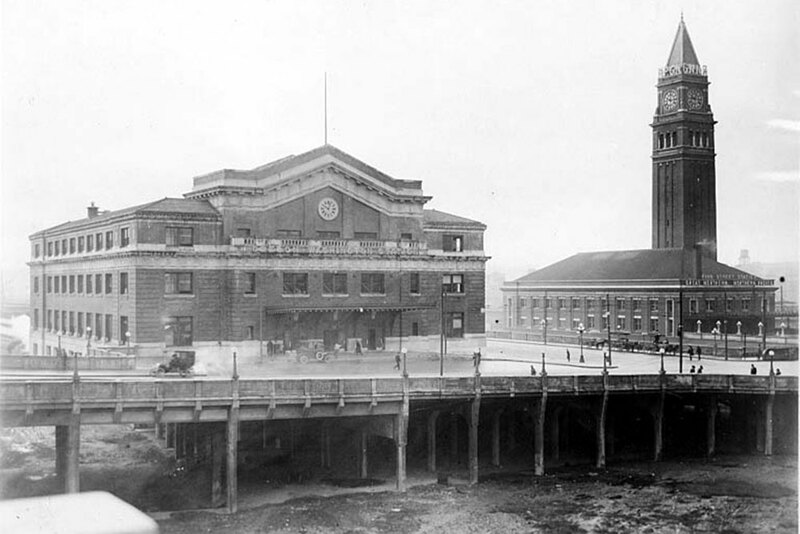 Built in 1911, Seattle’s Union Station served as a major gateway to the Puget Sound until its closure in 1971 when the Union Pacific discontinued passenger rail service. Some thirty years later, Nitze-Stagen identified the potential of the languishing historic building and recognized that the building’s restoration could provide the necessary catalyst for a redevelopment project that incorporated multiple adjacent parcels. While the rehabilitation of the Station had long been planned by public agencies, the financial uncertainty, environmental concerns and development complexity of such a project proved too onerous. 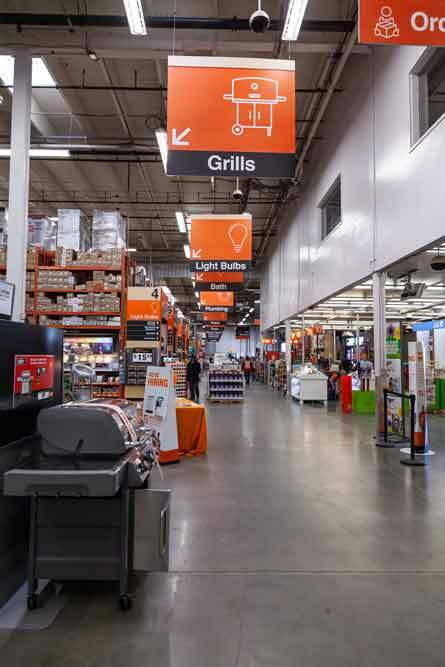 Recognizing the untapped potential of the site and neighborhood, Nitze-Stagen, along with our Joint Venture Partners, purchased the property and adjacent parcels and then supervised the station’s extensive renovation. Upon completion, the Station was donated to the Central Puget Sound Regional Transit Authority in exchange for reimbursement of the renovation cost. 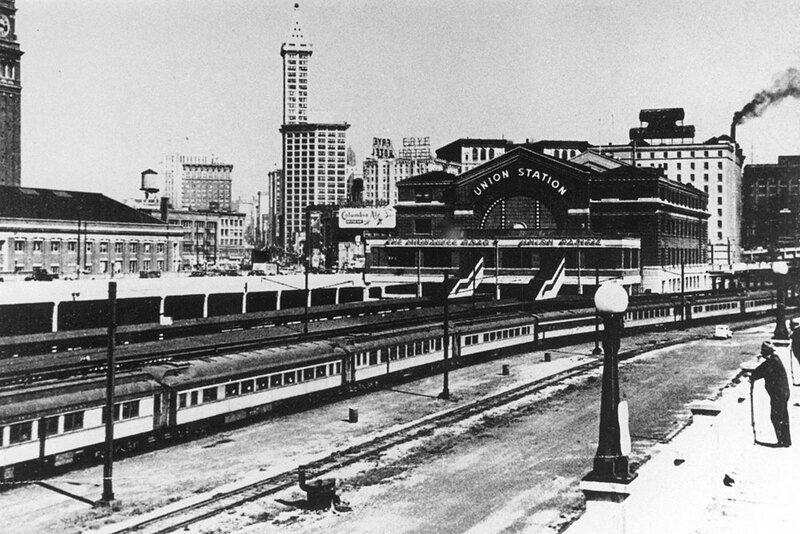 Located at the junction of three neighborhoods, the Union Station redevelopment project helped to weave the International District, Pioneer Square and SODO Business District together and provided a catalyst for the development of approximately one million square feet of Class A office space on the adjacent parcels. 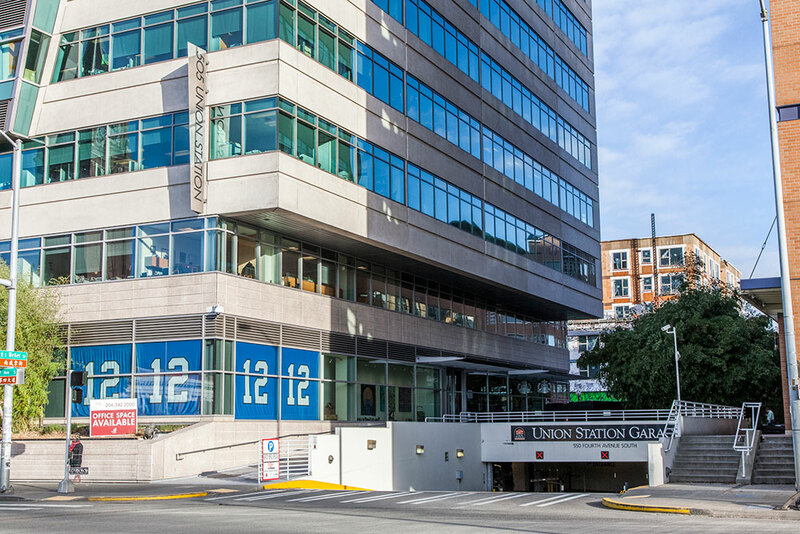 Occupied upon completion by Amazon.com, Vulcan NW, Accenture Consulting, and Sound Transit (among others), this development was the first high-technology urban office campus in one of Seattle’s oldest neighborhoods. 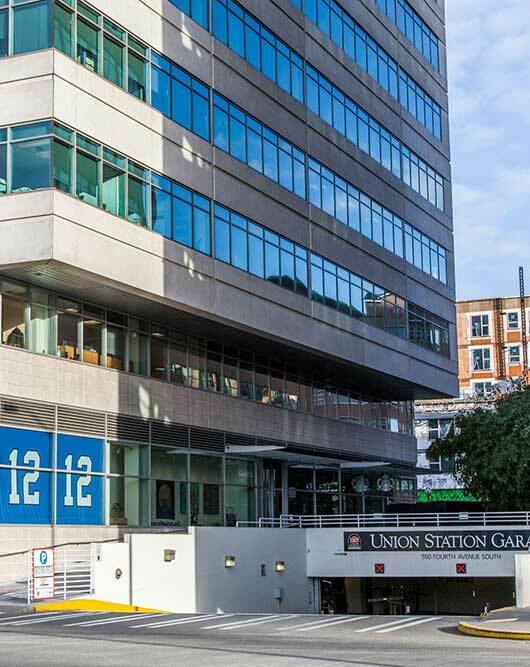 The Union Station renovation was the winner of the 2000 National Historic Preservation Award and continues to serve as the headquarters of Seattle’s Sound Transit while its grand hall is rented to the public for events. 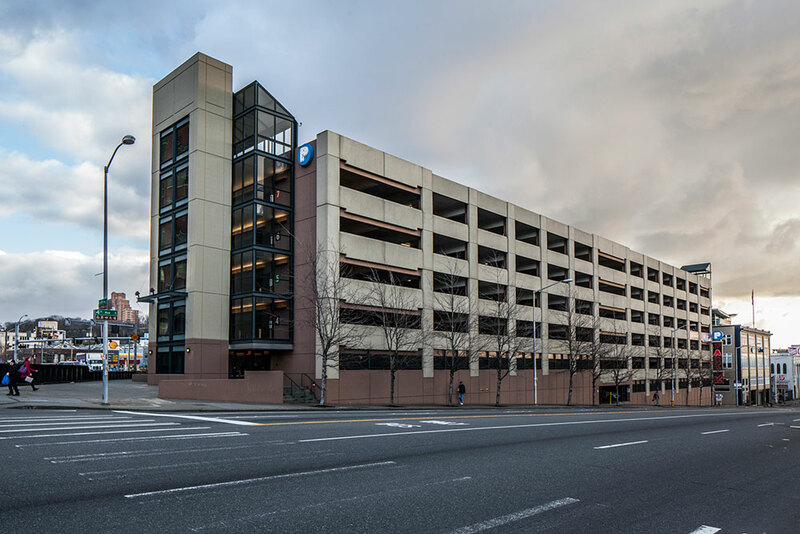 Nitze-Stagen retains ownership of more than 1,200 parking stalls on the site. 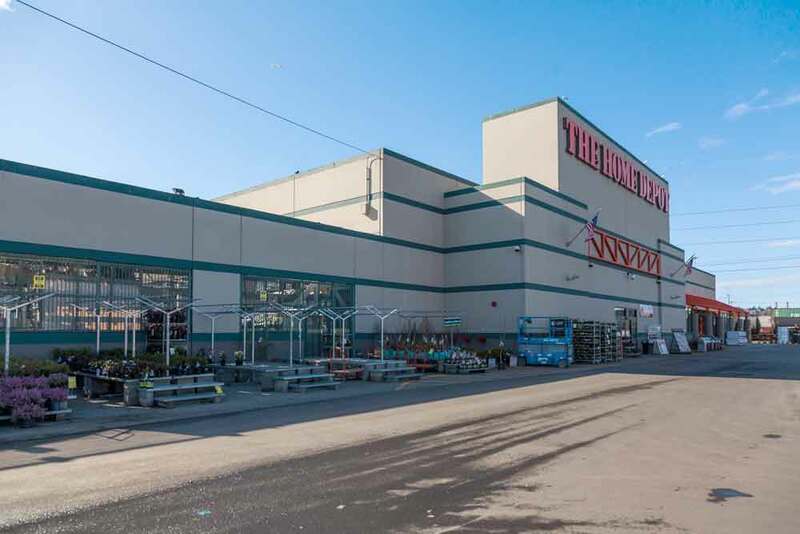 The Home Depot Building, located across the street from the Starbucks Center in SODO, is a 108,000 square foot retail that is occupied by The Home Depot Company. 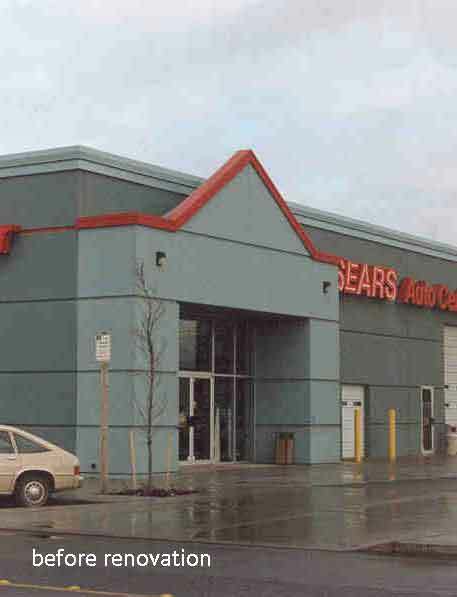 The building, a former horse barn and then Sears Auto Center was slated for demolition in 1992. 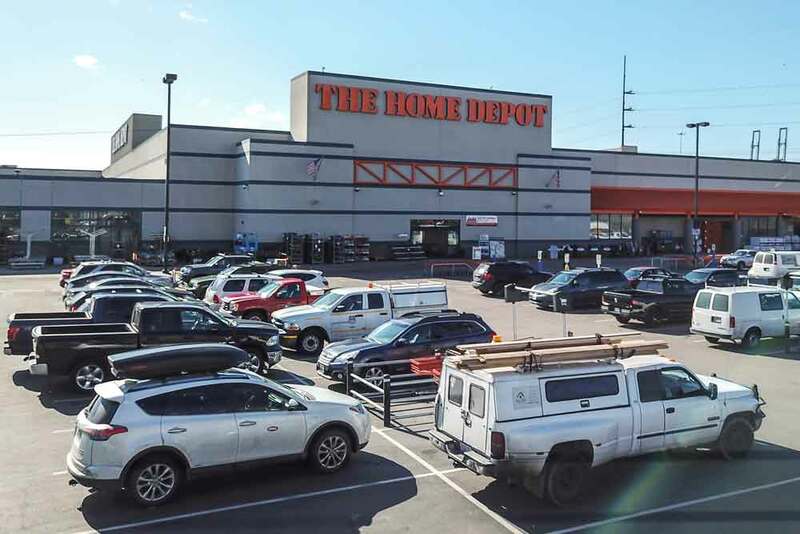 The Home Depot Company, one of the fastest-growing corporations in the U.S. at that time, expressed interest in the property. 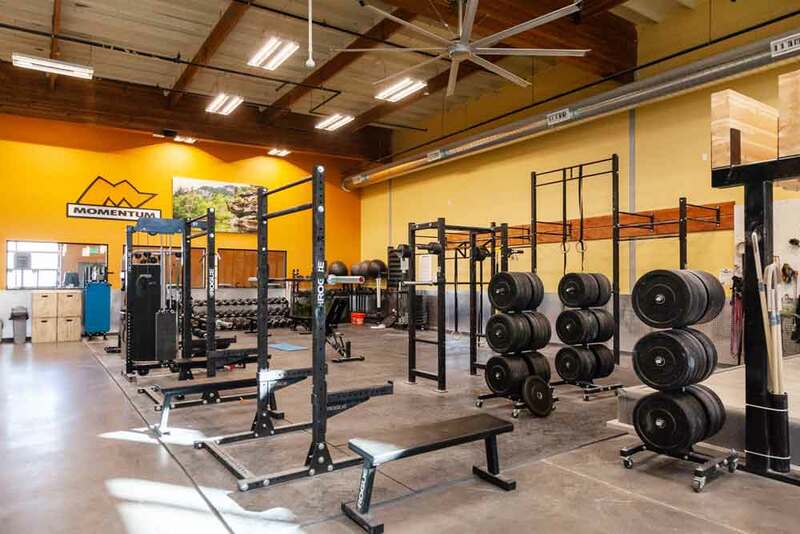 After thoughtful review, Nitze-Stagen and its partners invested in the necessary site improvements to accommodate warehouse/retail use. 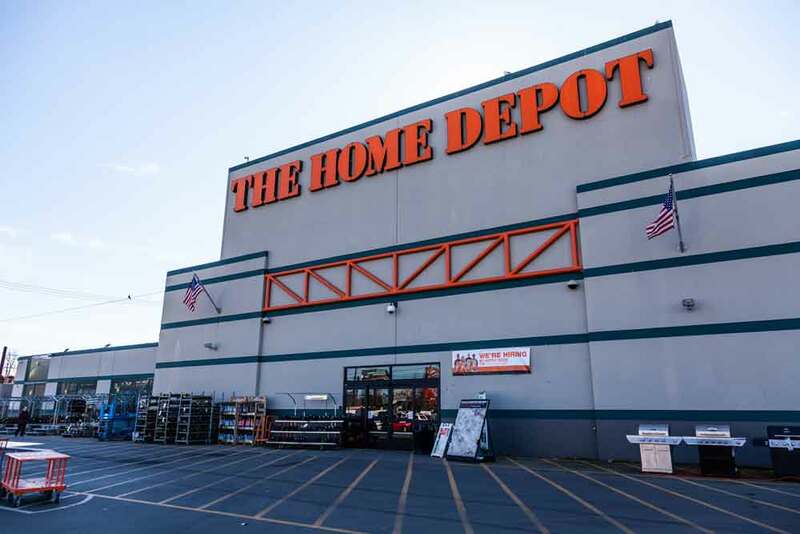 Home Depot opened on the former Sears Auto Center site in 1993 where it continues to operate today. 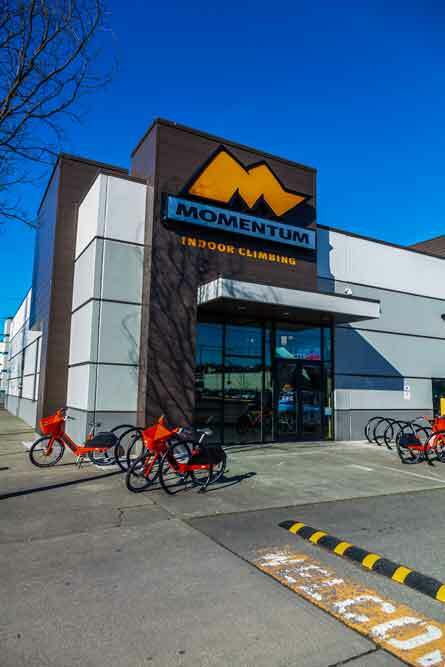 The Momentum Building, located just a block from the Starbucks Center in SODO, is a 19,200 square foot warehouse building that was converted to a bouldering gym for Momentum Indoor Climbing in 2018. 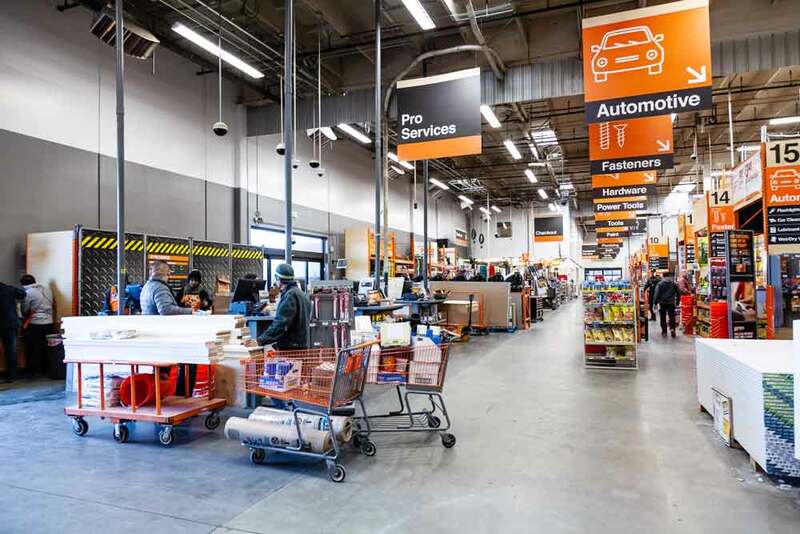 The remodeled Sears Auto Center boasts 20 foot high climbing walls, elevated ceilings and an updated exterior façade that improves not only the look of the building but the look and feel of the neighborhood surrounding it. 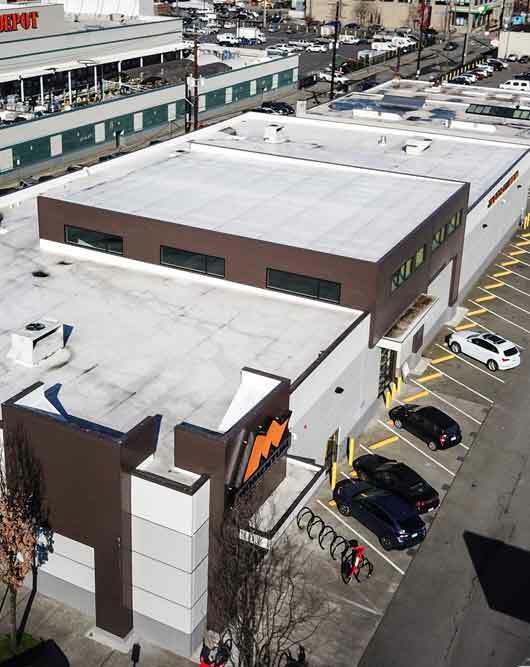 The decision to update the building exemplifies Nitze-Stagen’s commitment to promoting the vibrancy of SODO and the neighborhood around the Starbucks Center. 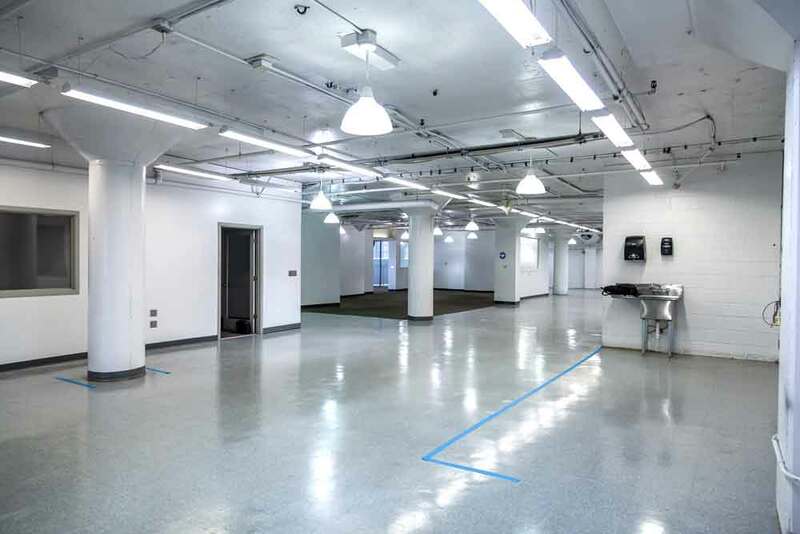 The Ellis Building is one of the newest additions to Nitze-Stagen’s portfolio. 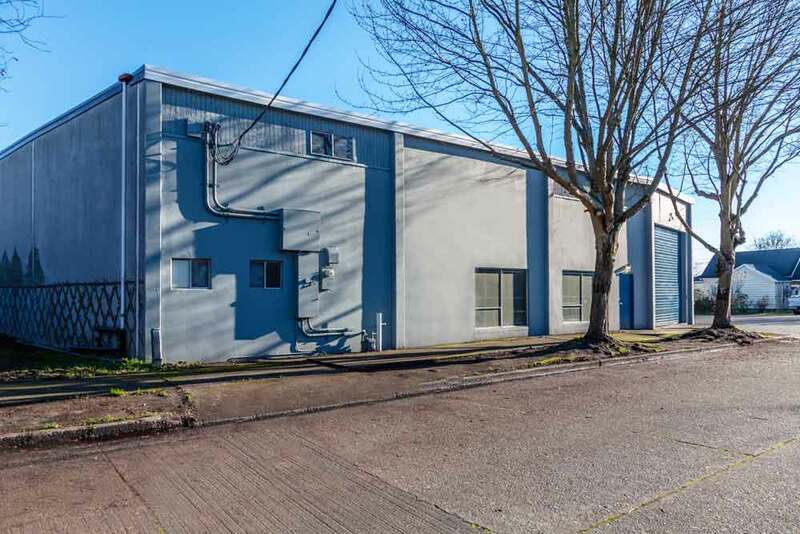 The property includes three parcels totaling approximately .75 acres on commercially-zoned land in the Georgetown neighborhood of Seattle. 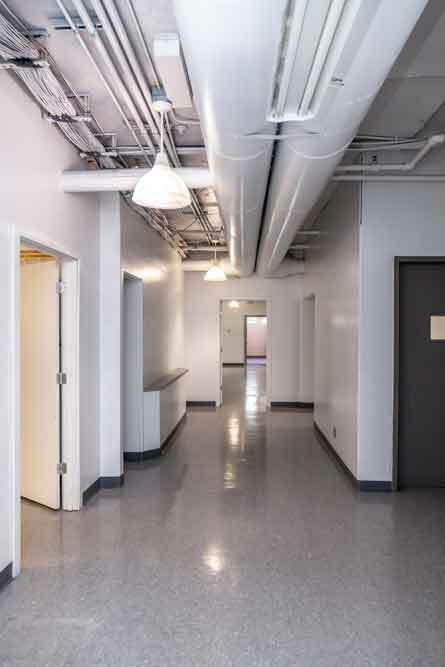 Nitze-Stagen purchased the properties in June 2018 and has been implementing a building and site safety and aesthetic upgrade, including removal of hazardous materials and installation of a fire sprinkler system. 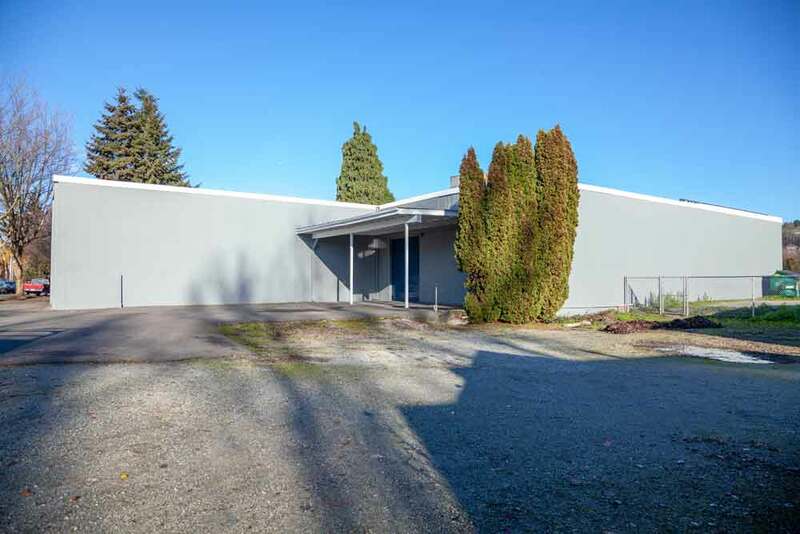 The existing 18,000 SF warehouse building was constructed in 1967 and has served as a plant nursery, Acme Foods wholesaling warehouse, and most recently as Bowman-Morton Manufacturing & Machinery. 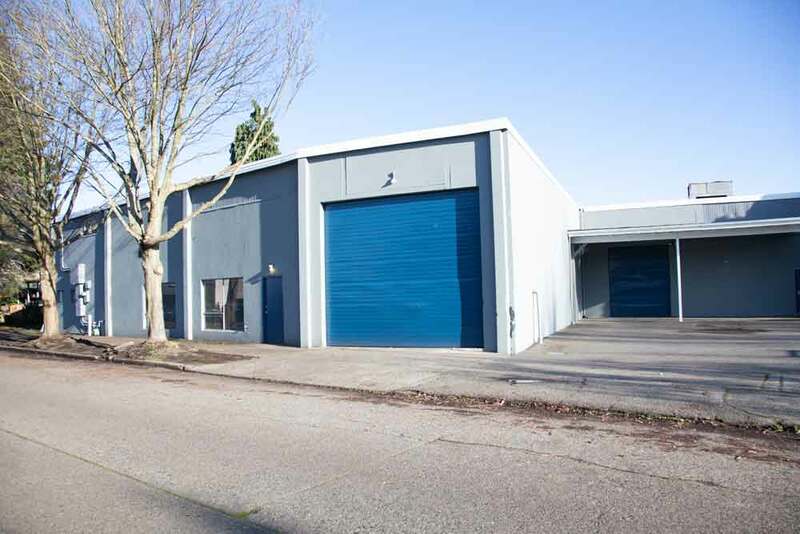 The site is blocks from the main commercial core of Georgetown, and directly east of the Charles Smith Jet City winery and Boeing Field. 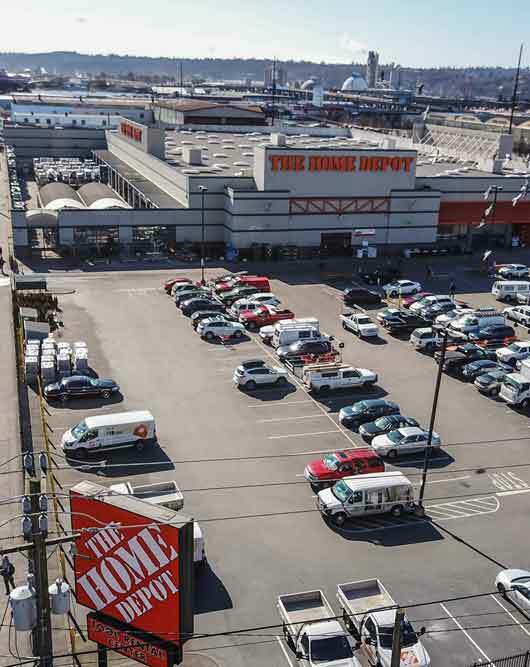 The commercial zoning and open space on the parcels flanking the warehouse provide numerous opportunities for redevelopment. 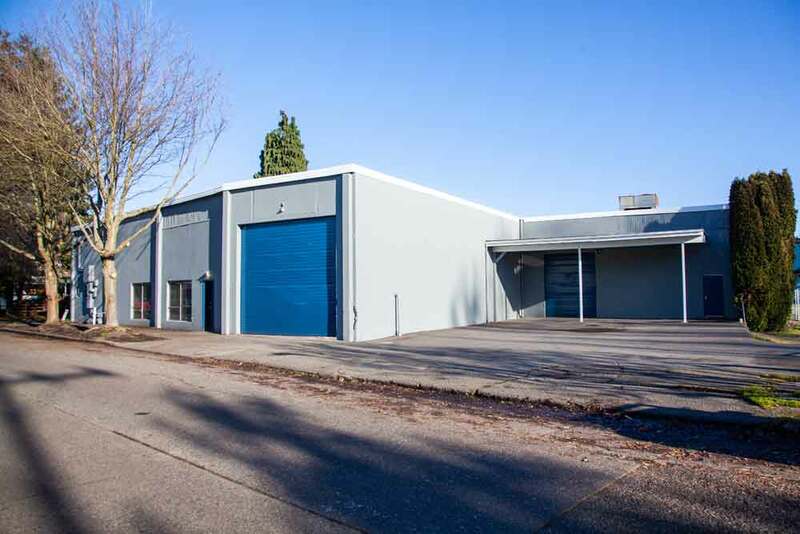 Nitze-Stagen has brought in a community-focused tenant while evaluating the best long-term plan for the property. 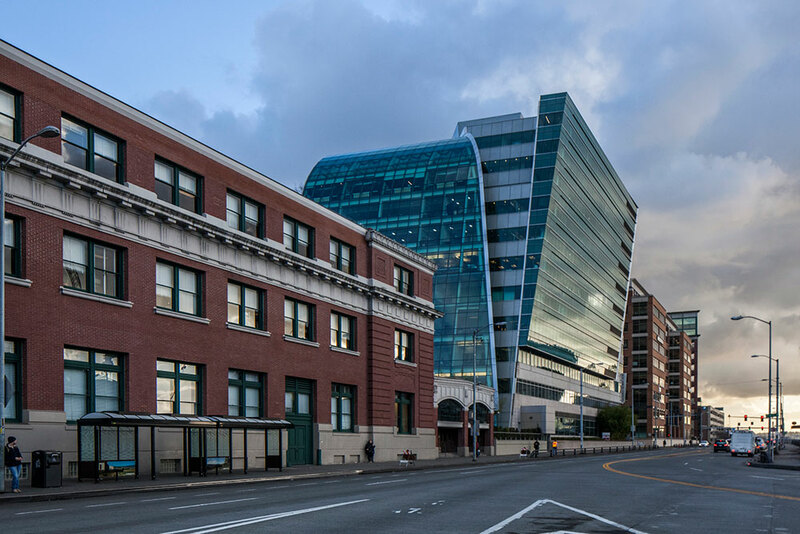 Georgetown has a rich diversity of building types, tenants, retail amenities and experiential opportunities, and is characterized by its gritty authenticity. 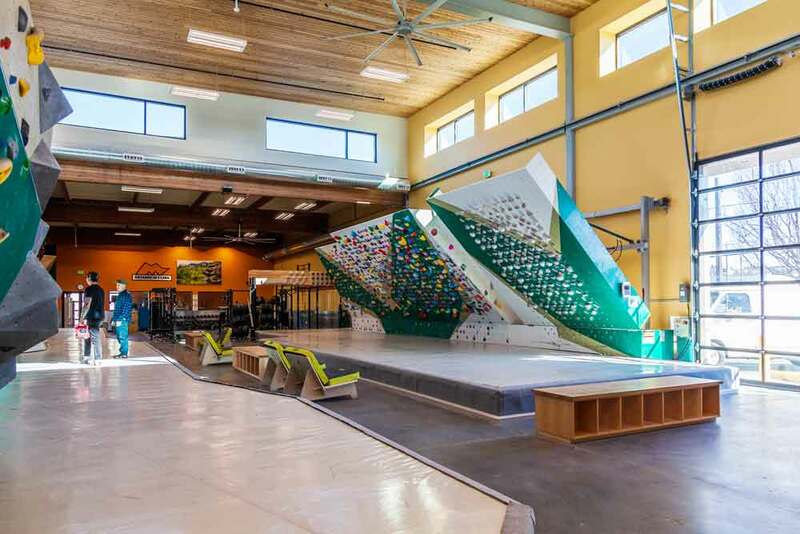 It offers a contrast to traditional downtown office buildings and provides small tenants with affordable and flexible commercial space. 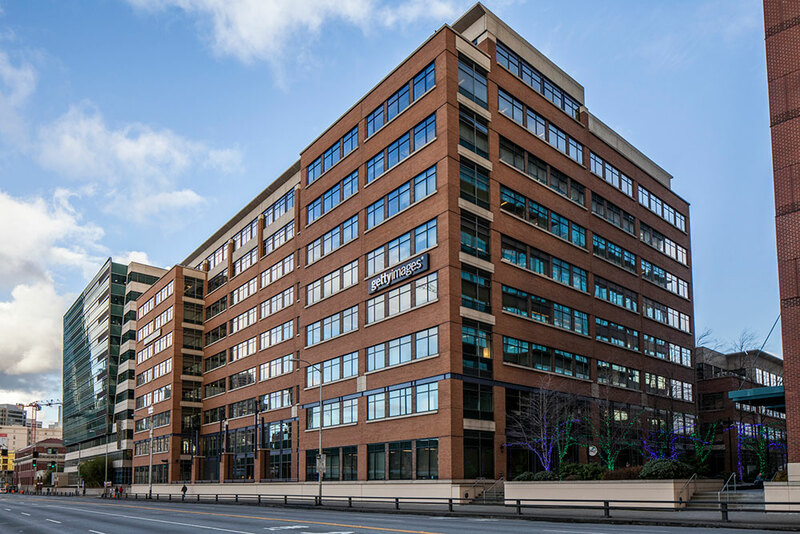 Georgetown offers an array of amenities in a vibrant neighborhood setting, and the flexibility to think creatively about the way that buildings are used to benefit the changing needs of office, retail, and light industrial users. 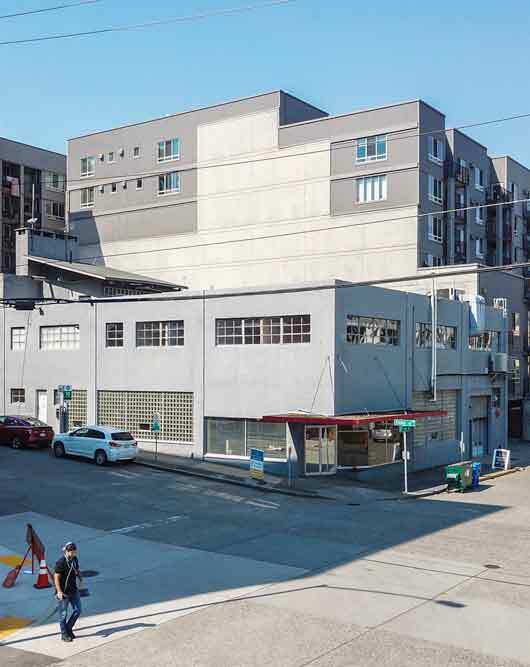 Georgetown is in the path of progress for Seattle’s rapidly evolving economy, and Nitze-Stagen is committed to investing in the history of the neighborhood and its bright future. 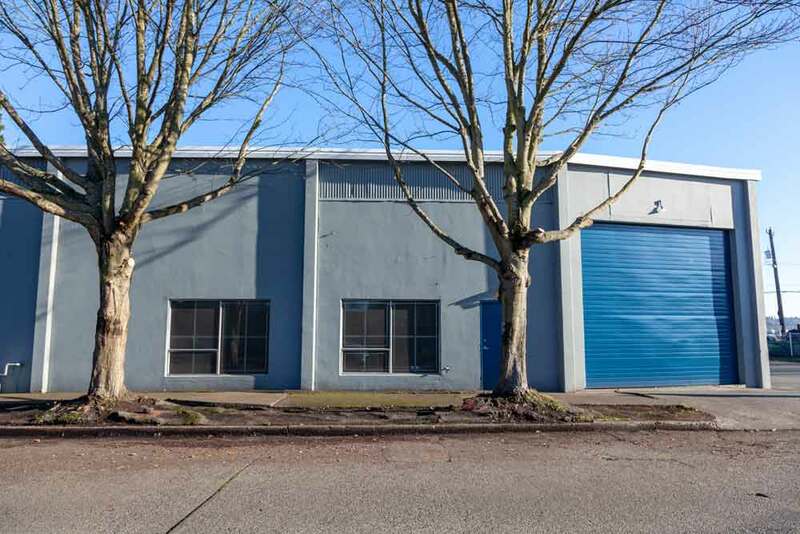 Nitze-Stagen’s most recent addition to its portfolio, 760 Aloha Street, is in Seattle’s thriving South Lake Union submarket. 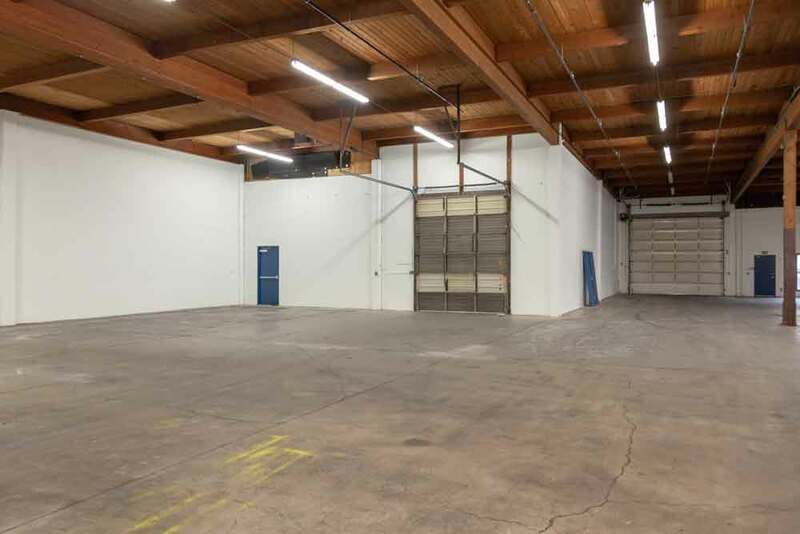 Originally built to accommodate a paint manufacturing operation, the mid-century warehouse has been converted to office space. 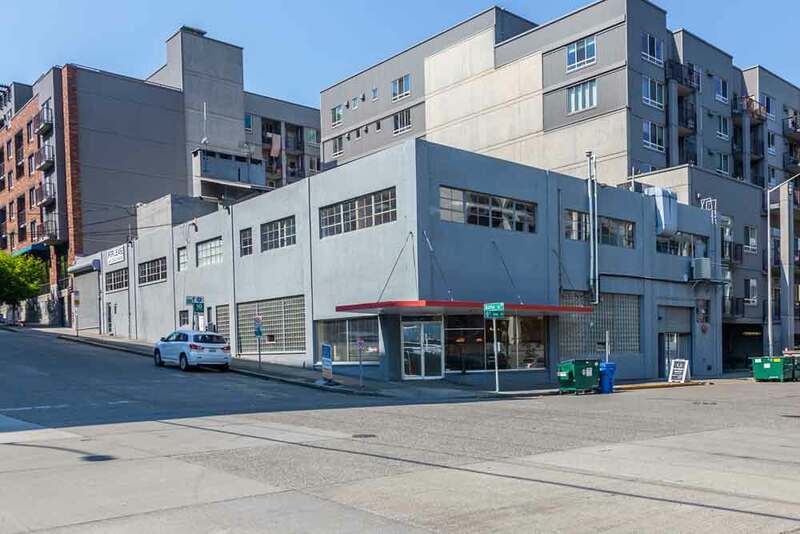 The building has a distinct warehouse appearance common to its era and represents one of the few remaining properties in South Lake Union with authentic character and charm. 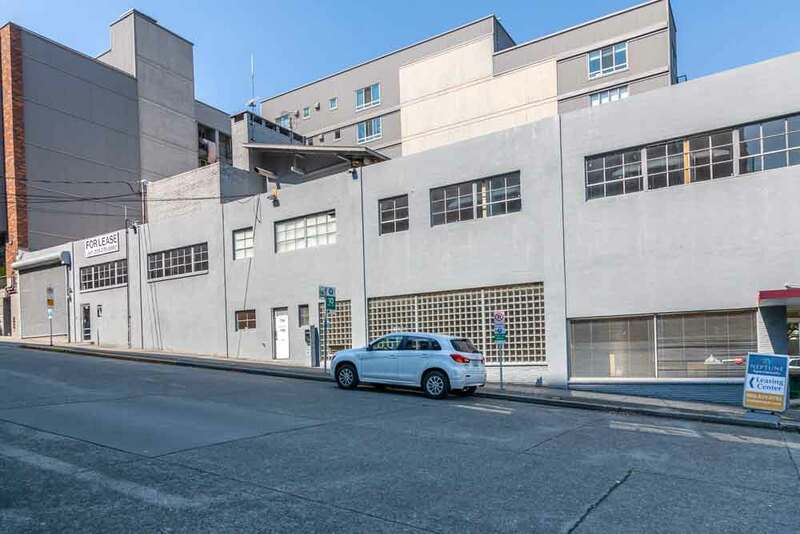 Nitze-Stagen will redevelop the building by using the existing structure as a base for four additional floors of office space including an office penthouse. 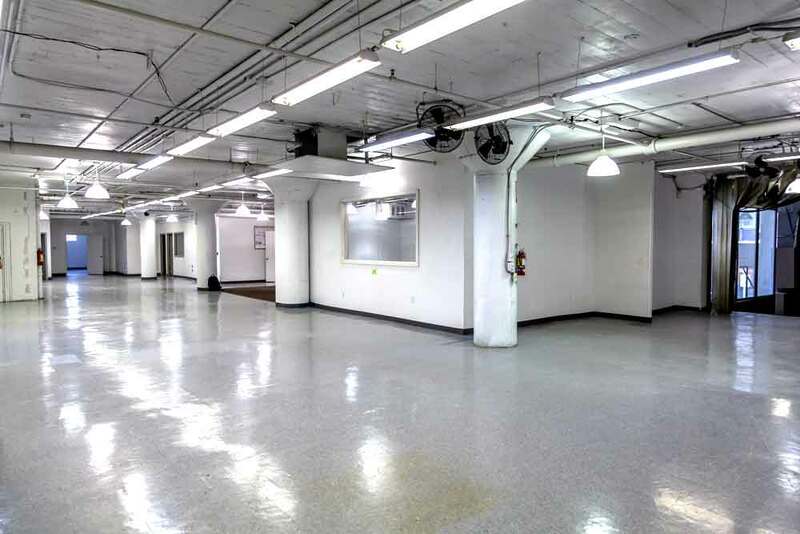 In all, the project has a total redevelopment potential of approximately 41,500 square feet. Much of the authentic character of the existing structure will be maintained and highlighted in juxtaposition with the new, modern structure above. 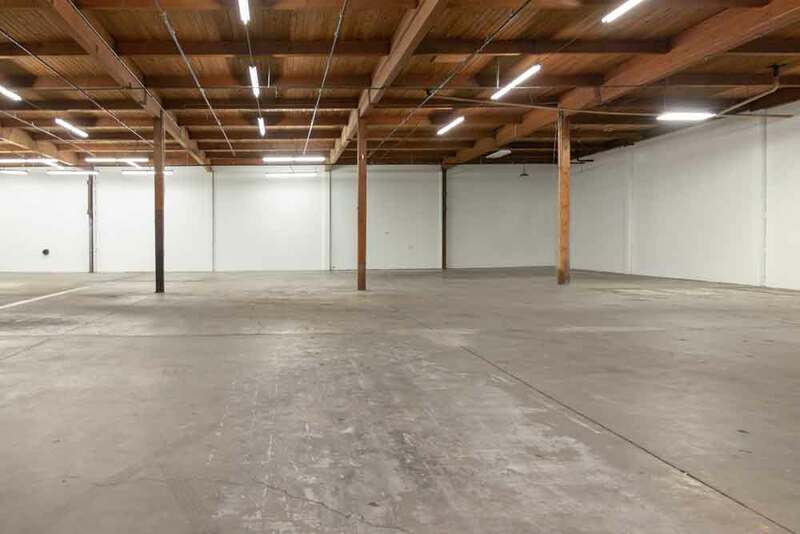 The South Lake Union submarket has strong fundamentals with growing rents and very low vacancy. 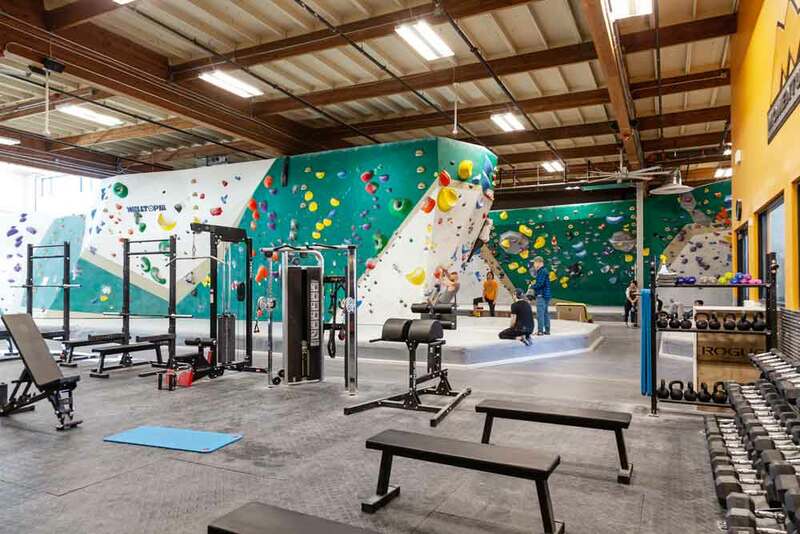 The 760 Aloha property is surrounded by an abundance of recently constructed apartment buildings and major technology and bio-technology campuses including Amazon, Google and Facebook. 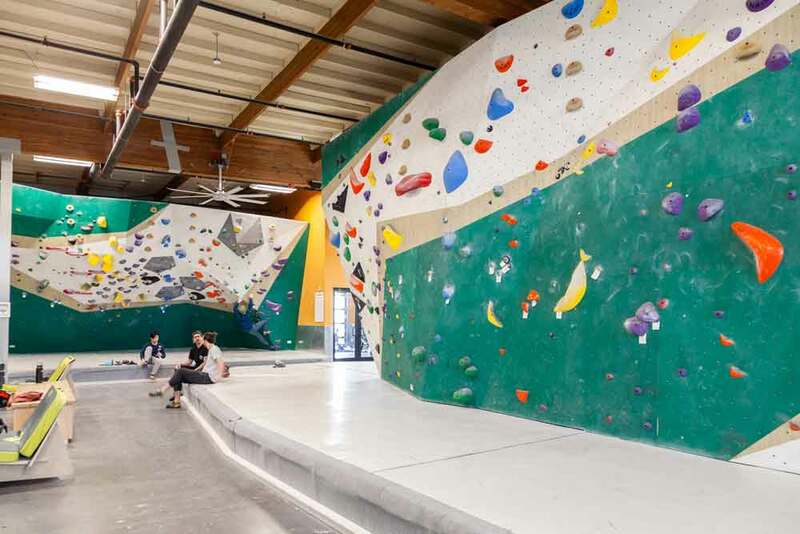 Over the past ten years, $4.8B has been invested in the submarket in the form of development projects and public infrastructure, transforming the neighborhood into a critical economic engine for the Puget Sound region.